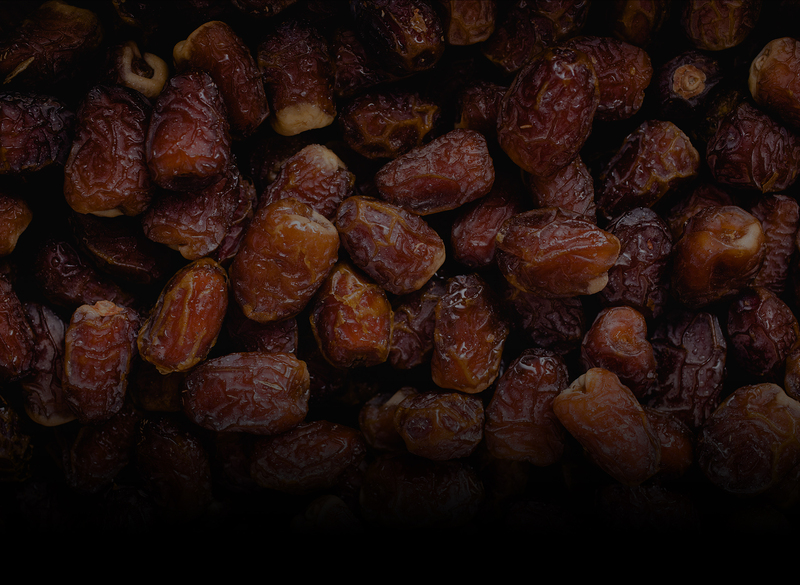 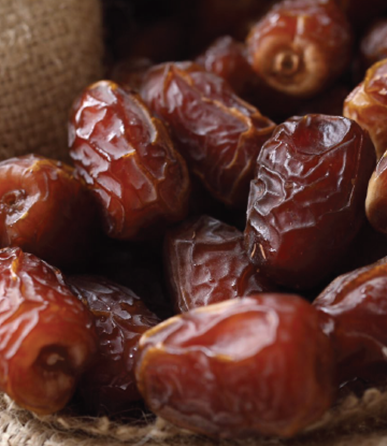 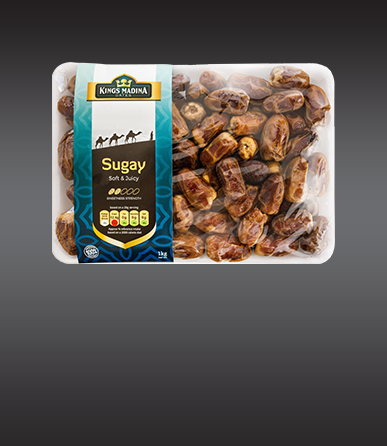 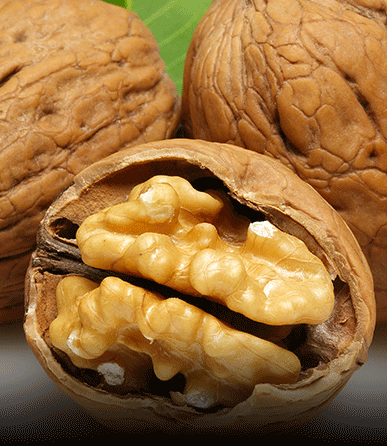 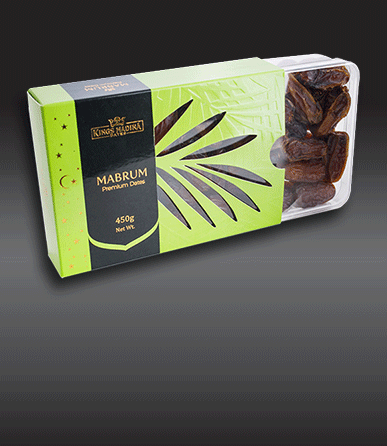 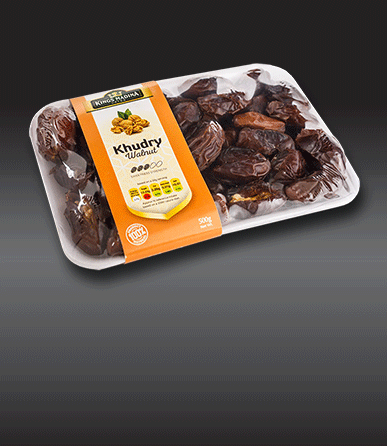 Kings Madina dates is a fast growing and recognised brand in the UK. 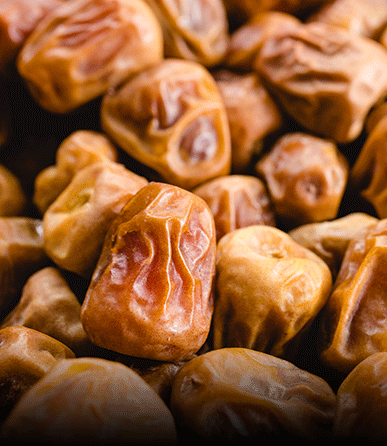 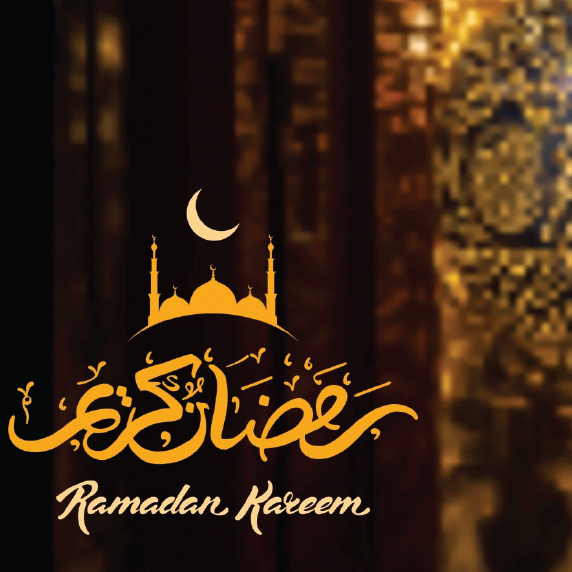 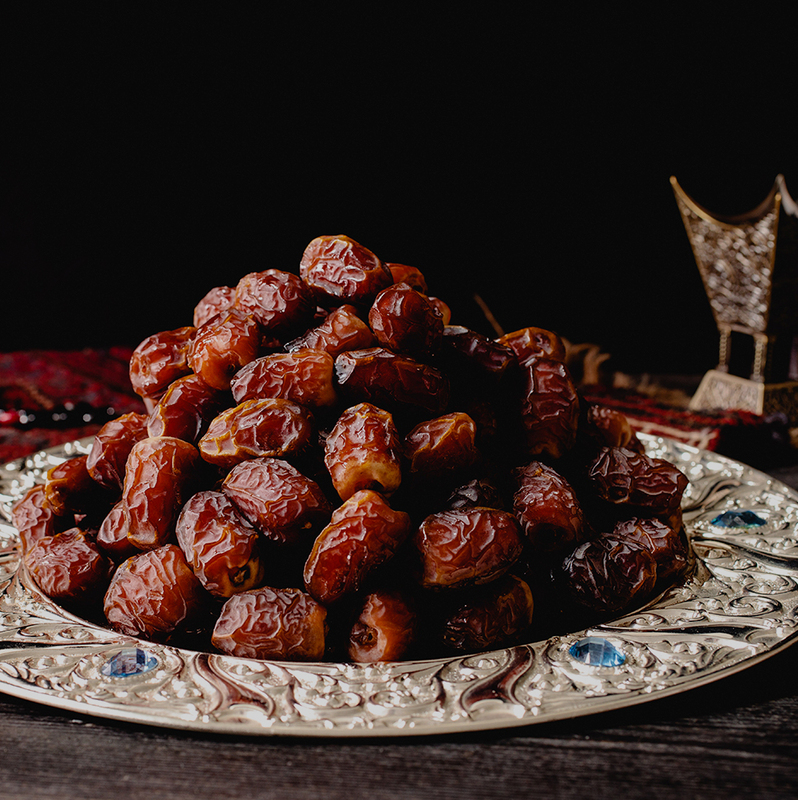 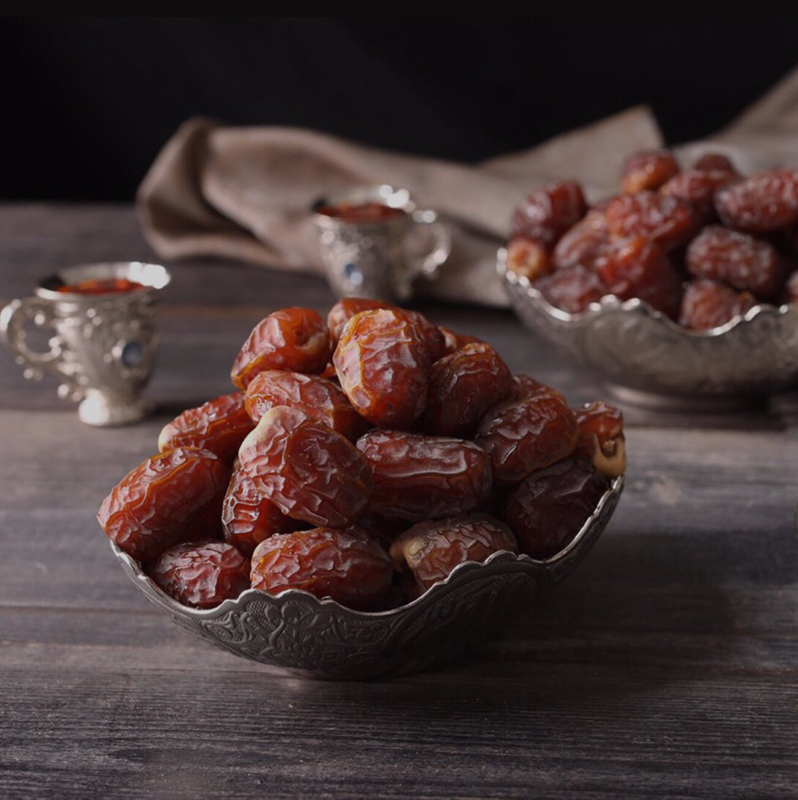 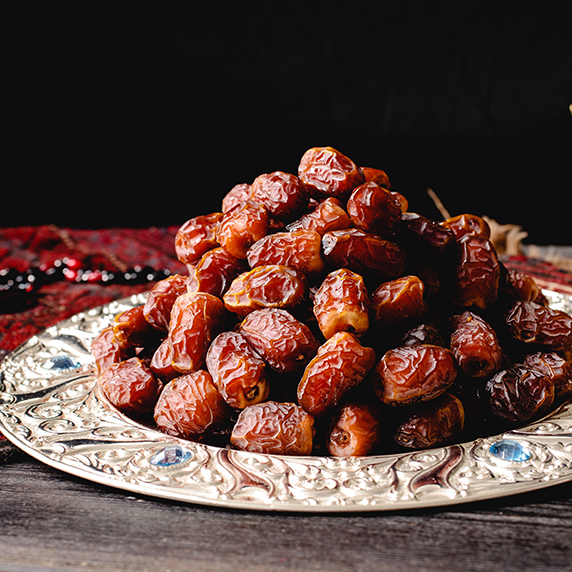 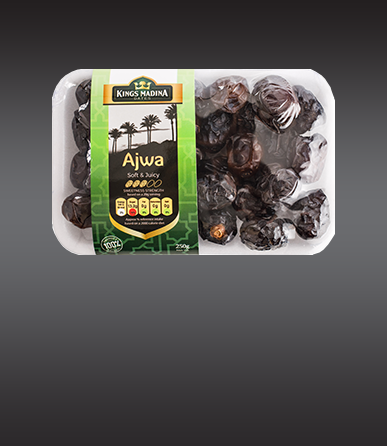 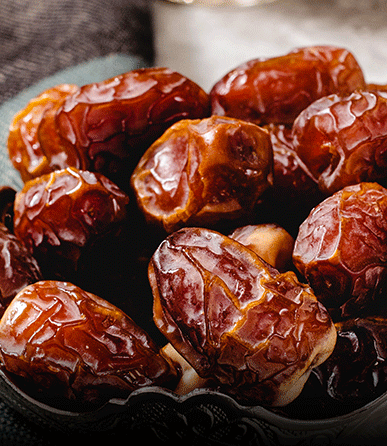 Specialising in dates grown in the city of Madina al Munawarah (the prophets city) in Saudi Arabia. 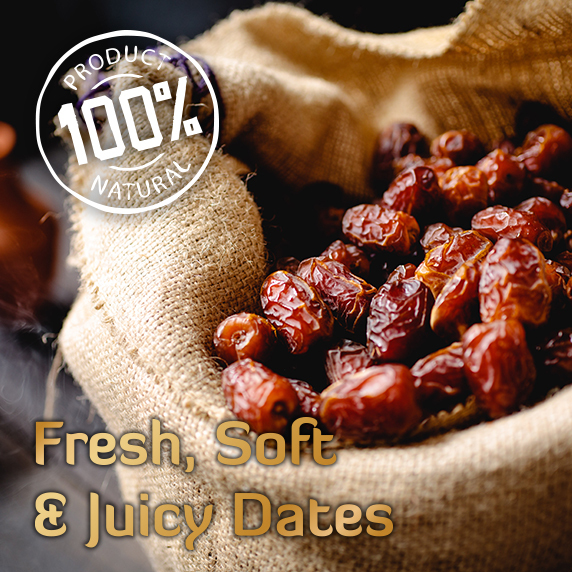 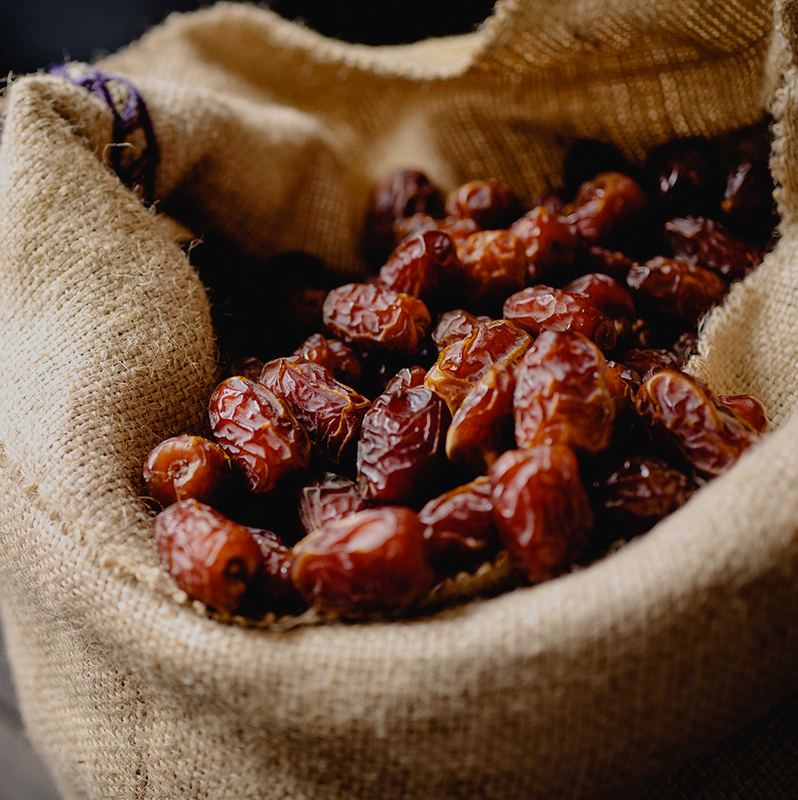 Our products are carefully harvested in perfect conditions to produce some of the finest dates found in the world today.